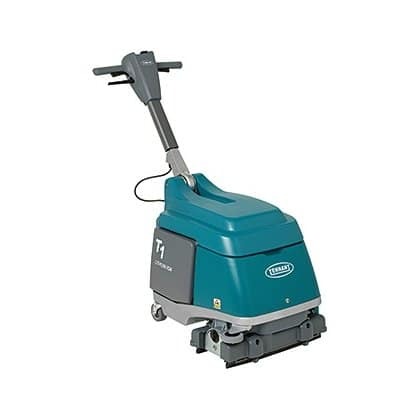 This compact scrubber dryer delivers superior cleaning results in small spaces you couldn’t clean before – with a compact design, powerful scrubbing action, excellent solution recovery, and fully cleanable hygienic tanks. 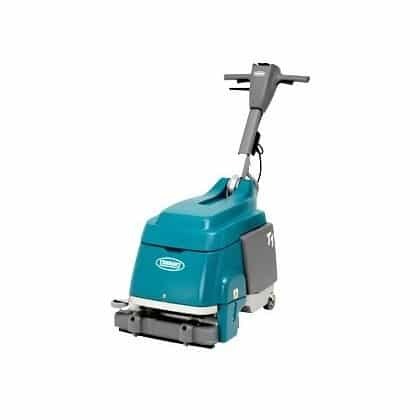 This scrubber drier thoroughly and effortlessly cleans congested hard floor spaces, like you never have before, with small, powerful design. 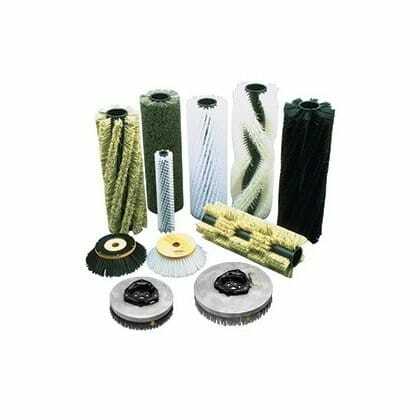 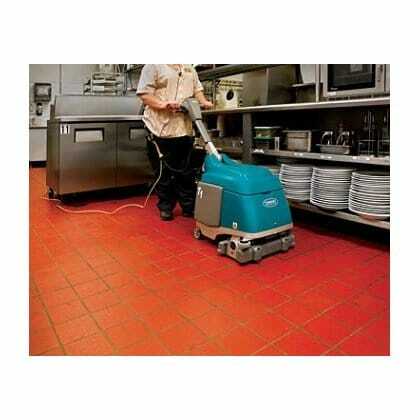 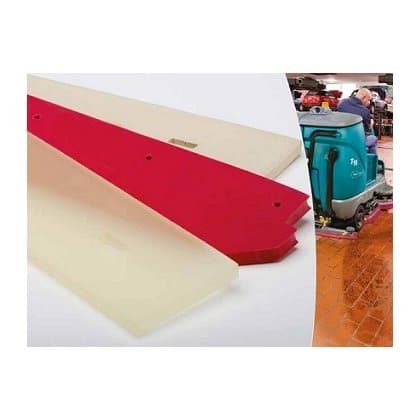 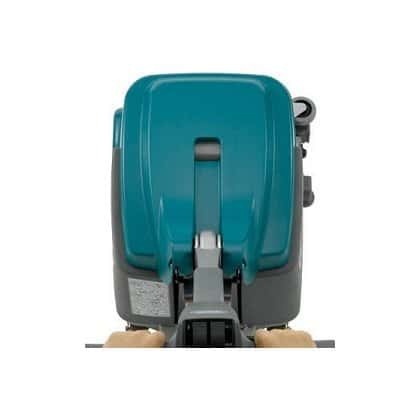 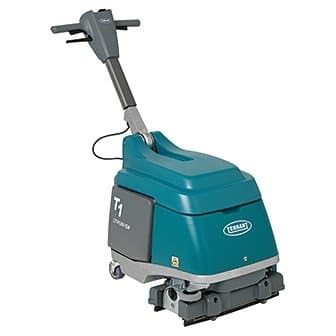 Tennant floor scrubbers safely and easily clean while travelling forward, in reverse, and turning into tight spaces, with highly manoeuverable four-castor design and Insta-Adjust handle. 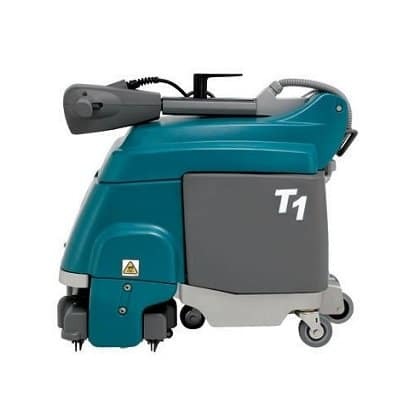 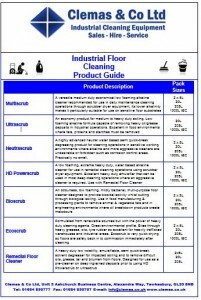 This Tennant T1 floor scrubber has removable, easy-to-fill, empty, and clean hygienic tanks offer a unique compact design. 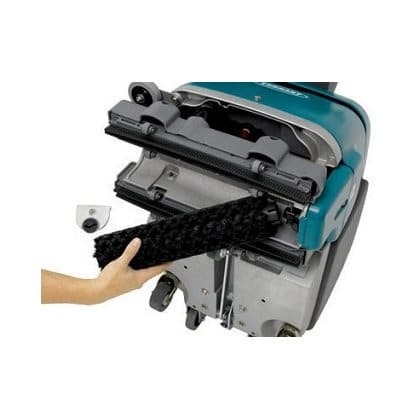 Ergonomic handles and grips ensure easy handling. 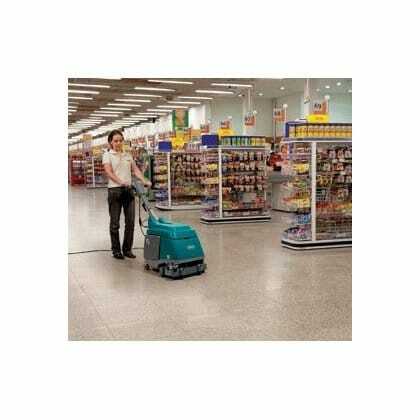 The C22 43 floor scrubber dryer is a cable powered walk behind floor scrubber dryer and the Ecomini floor scrubber is an alternative battery powered scrubber dryer.